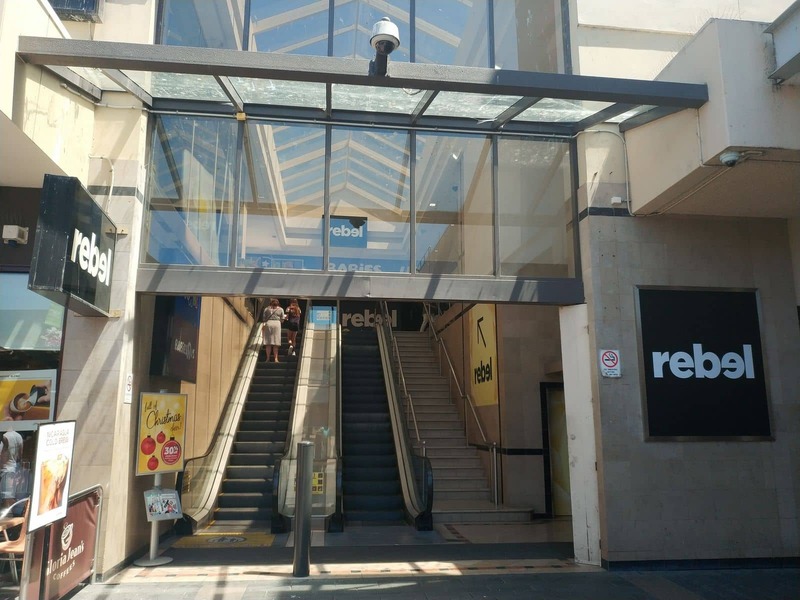 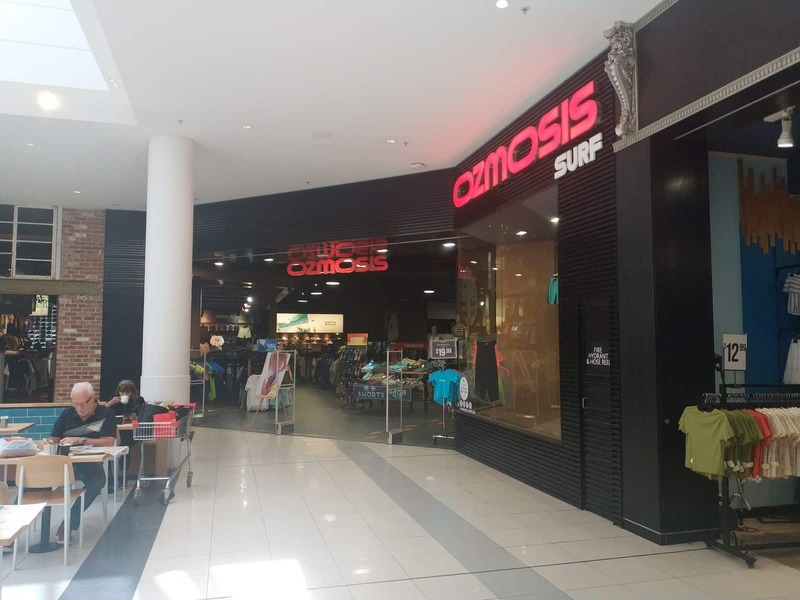 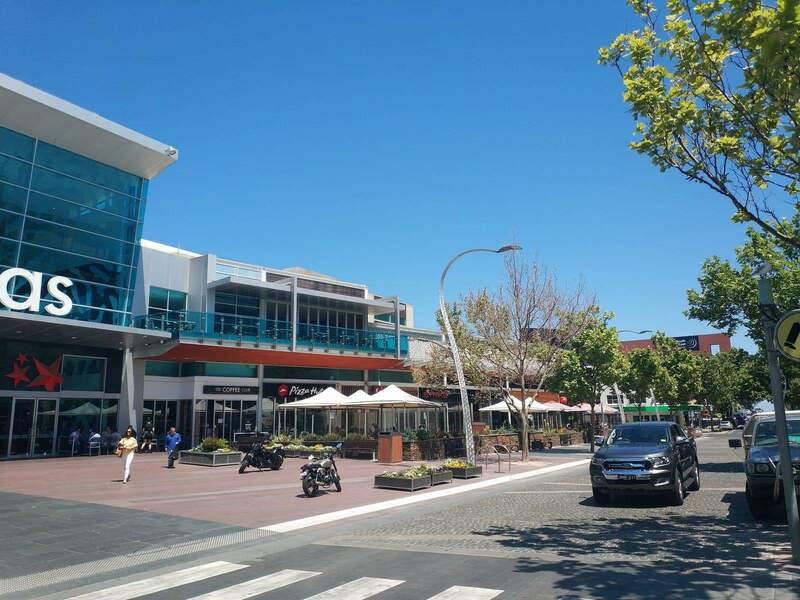 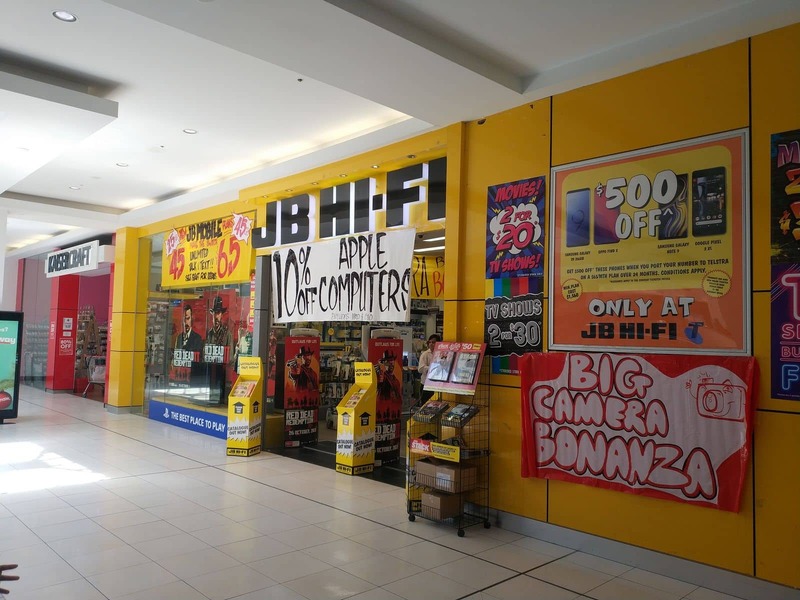 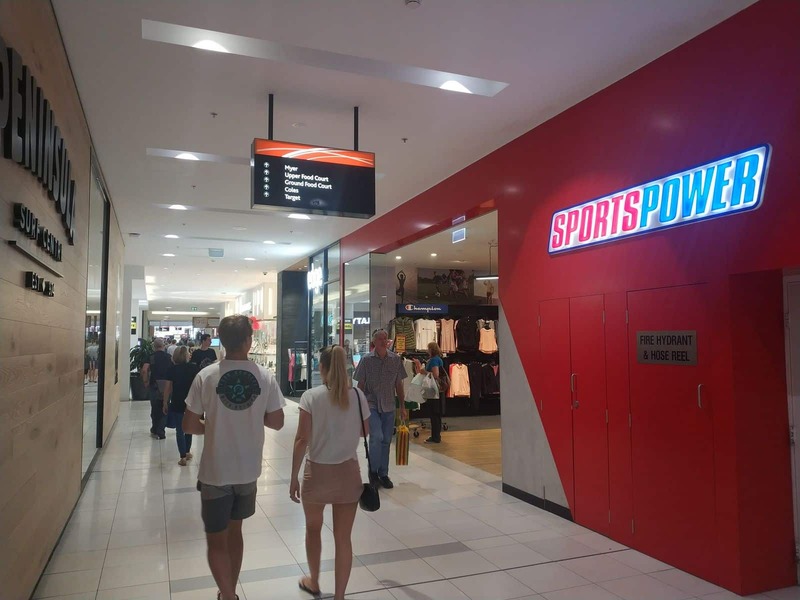 Bayside Shopping Centre is a shopping complex located in Frankston and is home to over many staple stores as well as over 200 specialty stores. 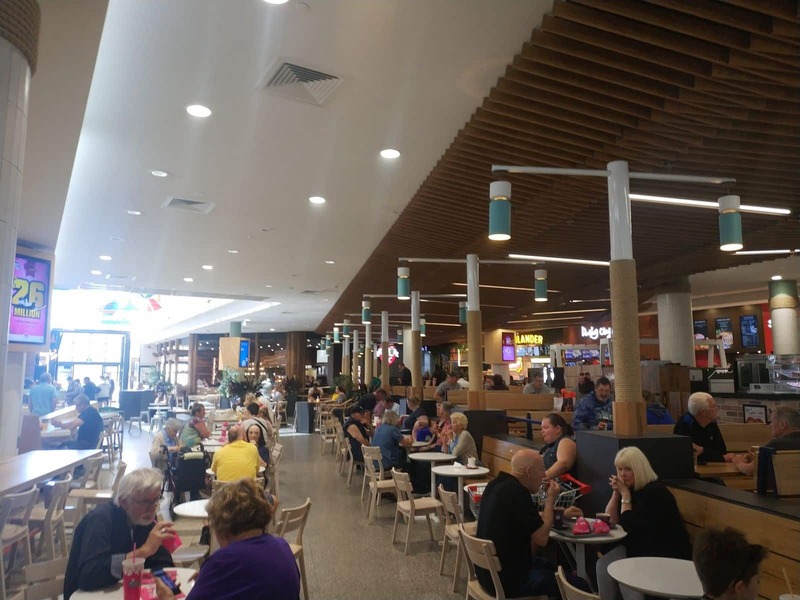 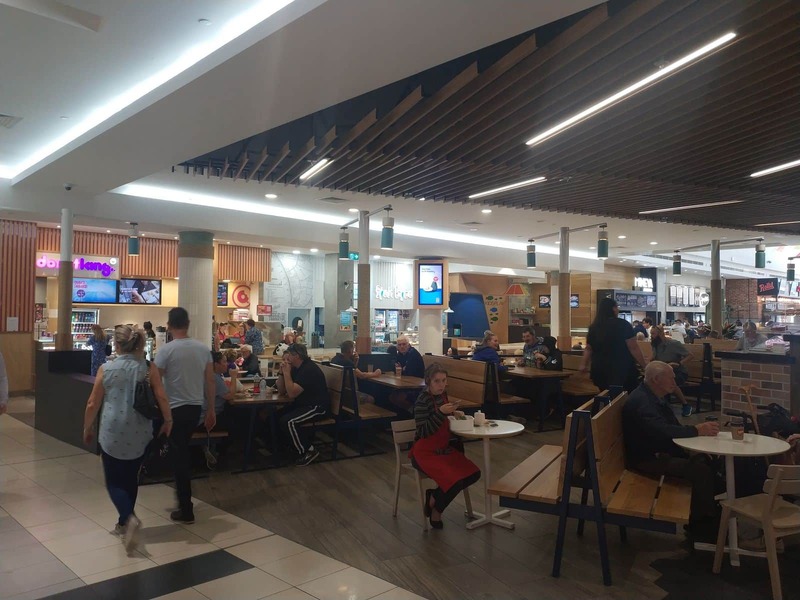 Bayside Shopping Centre is a popular spot for locals to do their shopping as it is conveniently located with a large car park and food outlets. 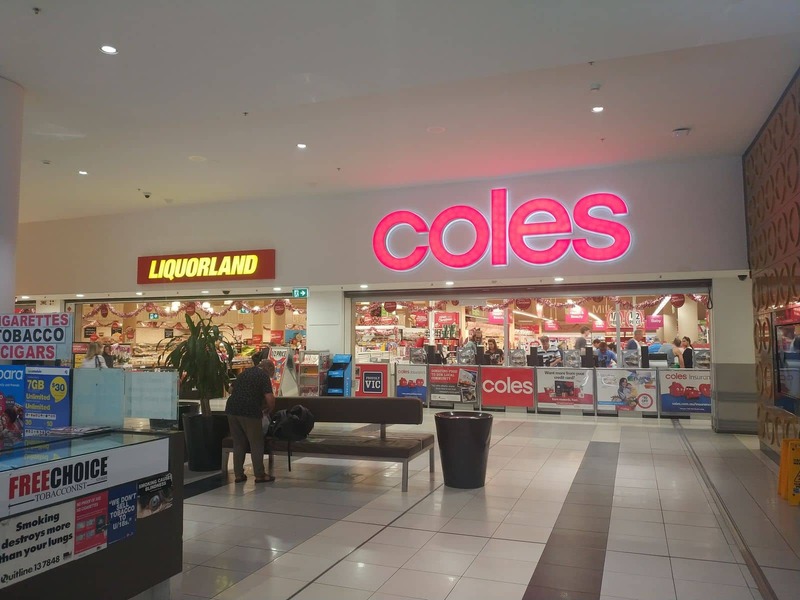 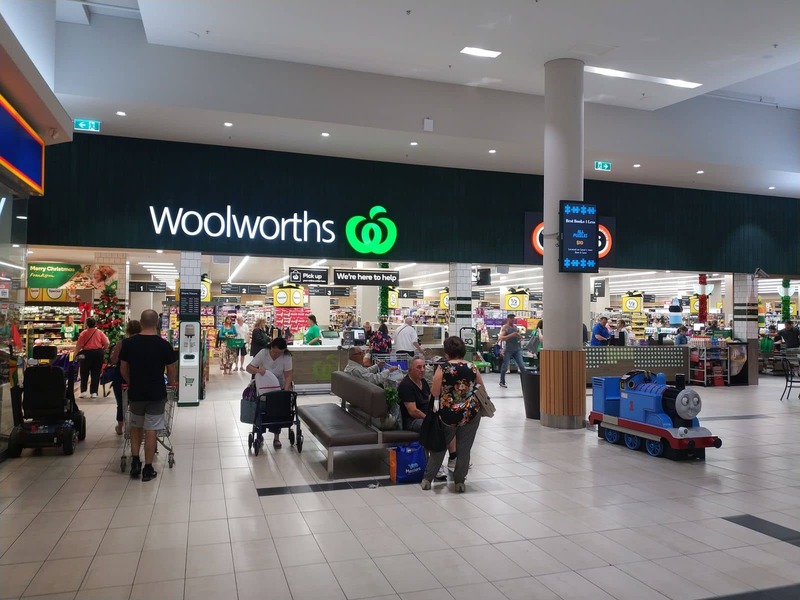 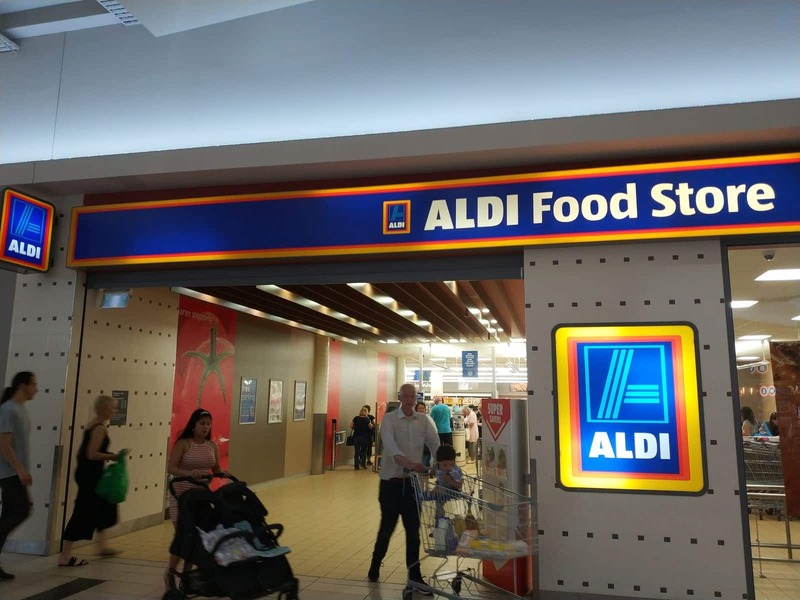 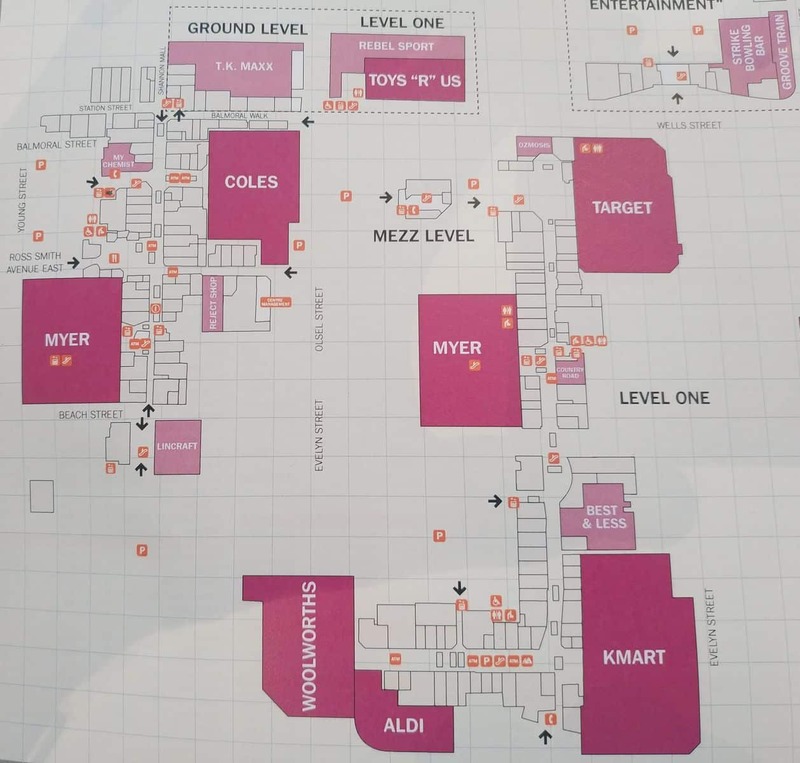 You will still find the staple stores here including a large Myer, Target, Kmart, Aldi and Woolworths. 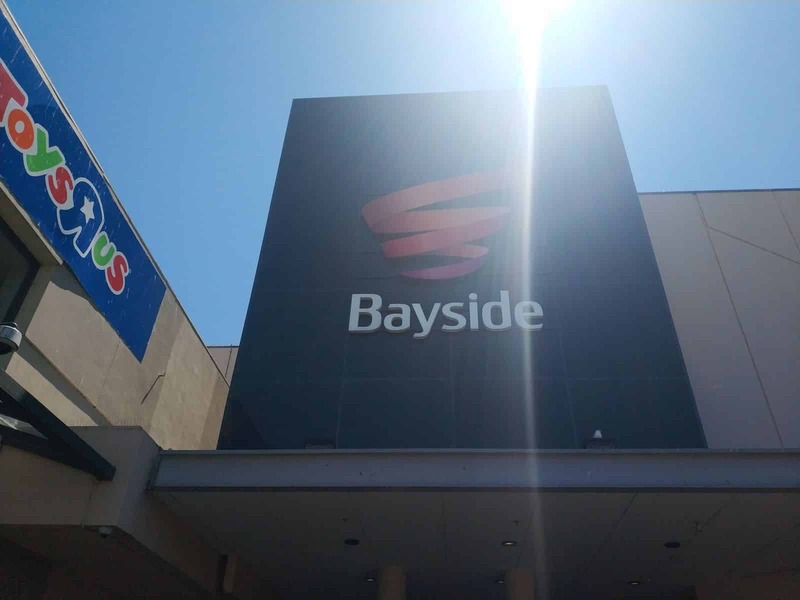 Bayside Shopping Centre also has a number of fashion outlets as well as food and drink stores. 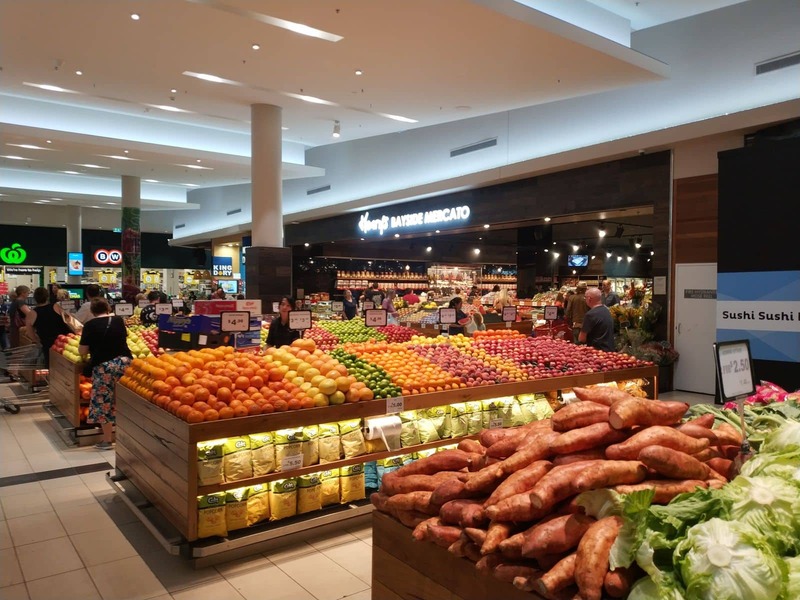 Do your shopping at one of the large supermarkets here, or grab some fresh meat from the butcher, bread from Bakers Delight, deli items or seafood. 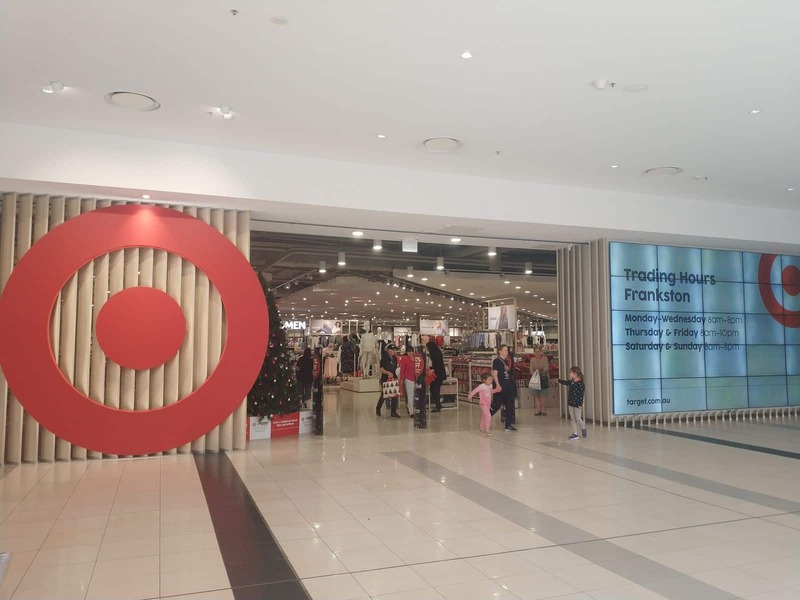 There is also an OPSM optometrist, Telechoice, Priceline, a number of banks, a news agency, Flight Centre and Spec Savers. 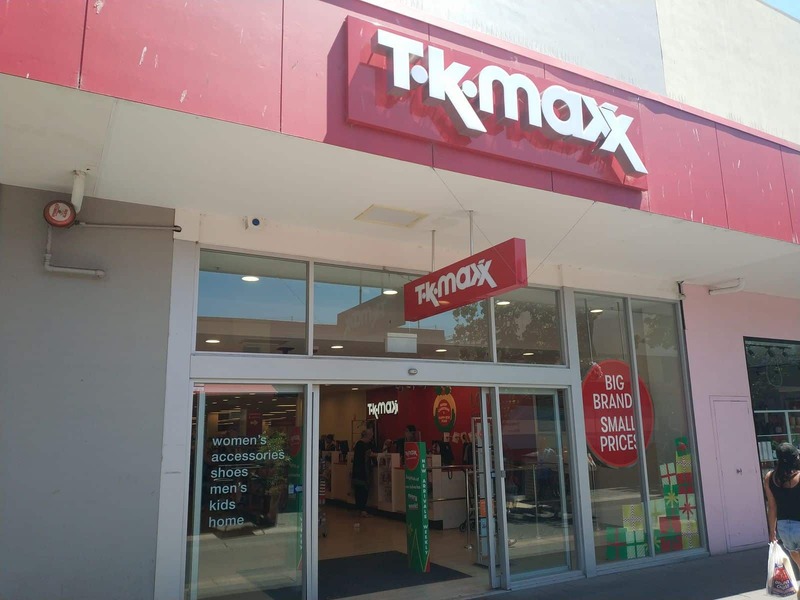 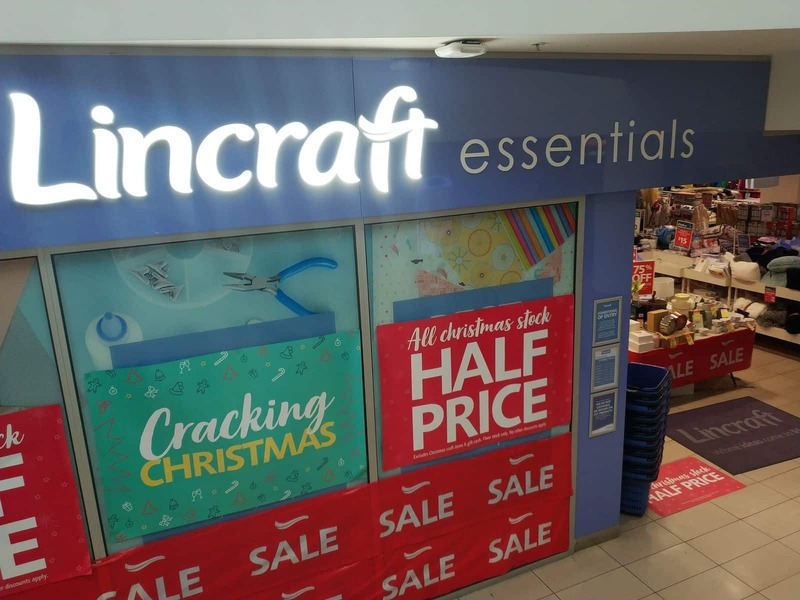 You will also find a huge range of clothing, shoes, homewares, beauty and lifestyle products here. 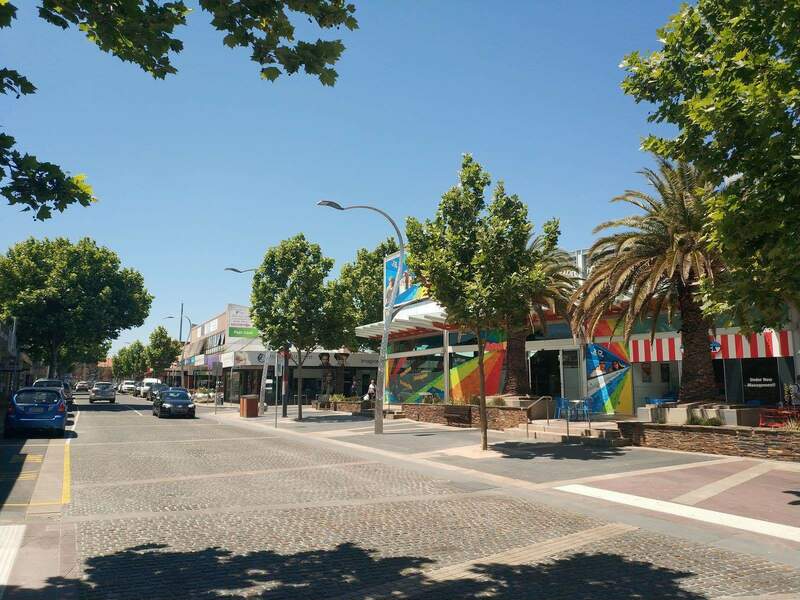 Get your hair done at one of the hairdressers or get a manicure or massage at one of the parlours. 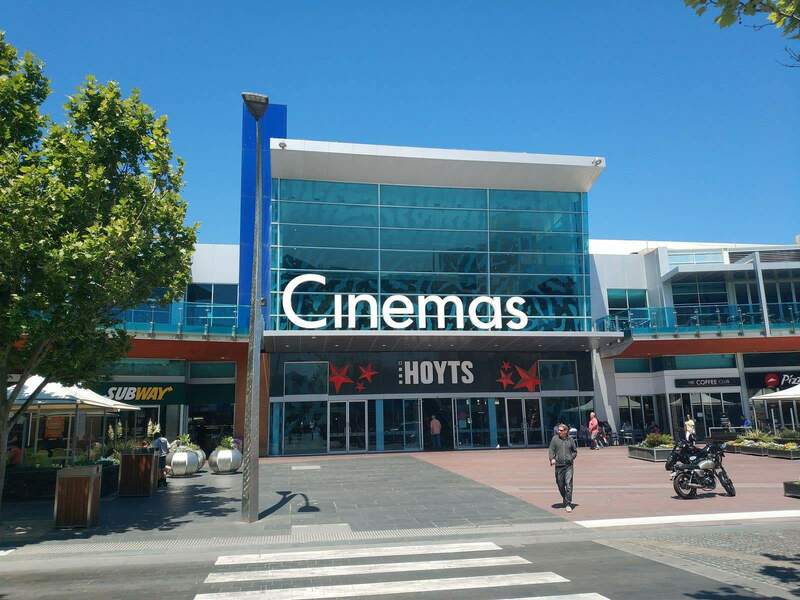 Bayside Shopping Centre also houses a Hoyts Movie theatre where you can watch the latest box office classics, as well as Strike Bowling and Tunzafun play centre. 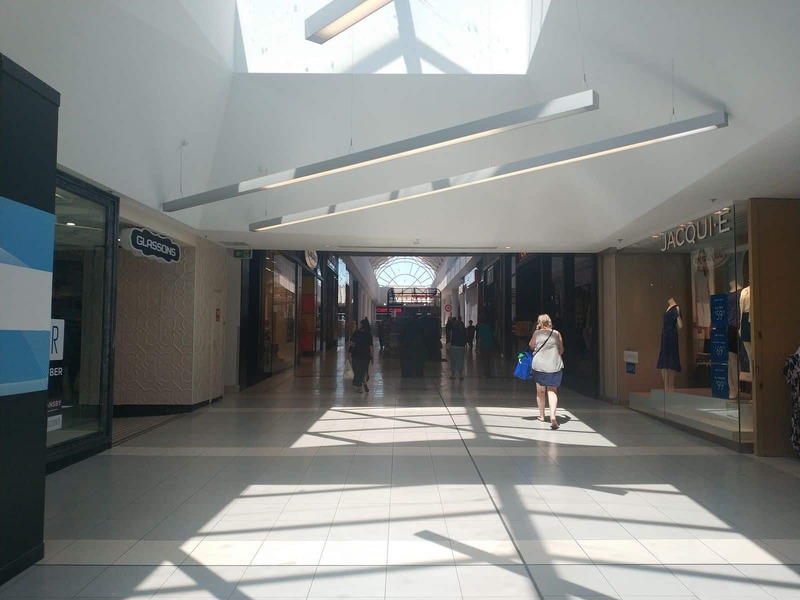 Some of the amenities on location include ATMs, wheelchair services as well as a customer service desk. 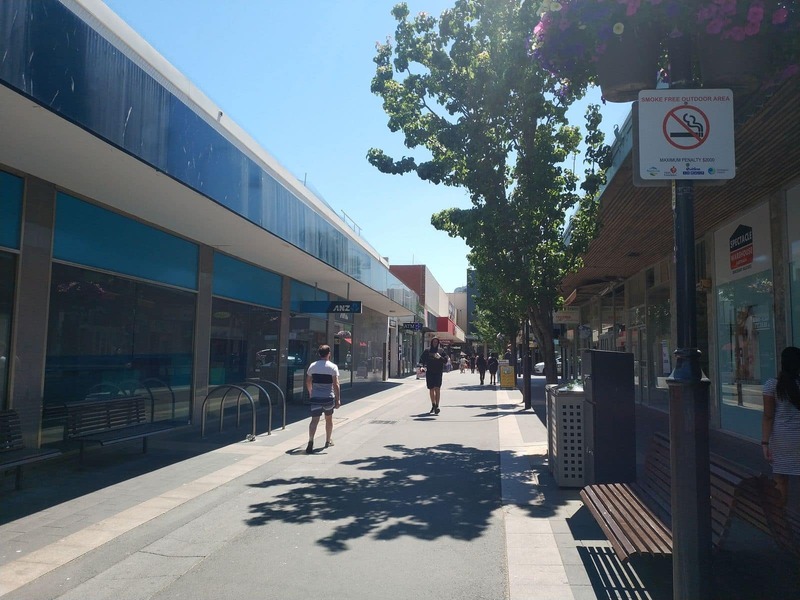 Bayside Shopping Centre is located on 28 Beach Street, Frankston. 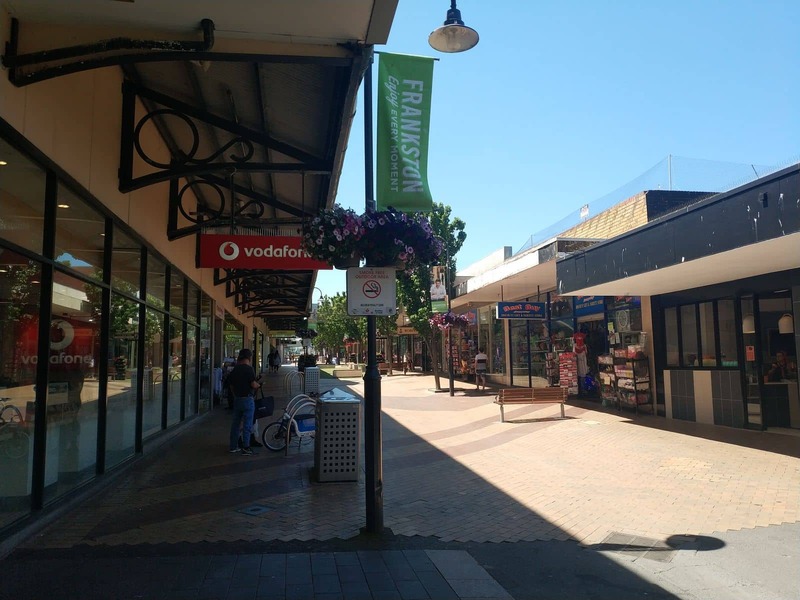 Use any of the following buses from Frankston: 770, 771, 772 or 774. 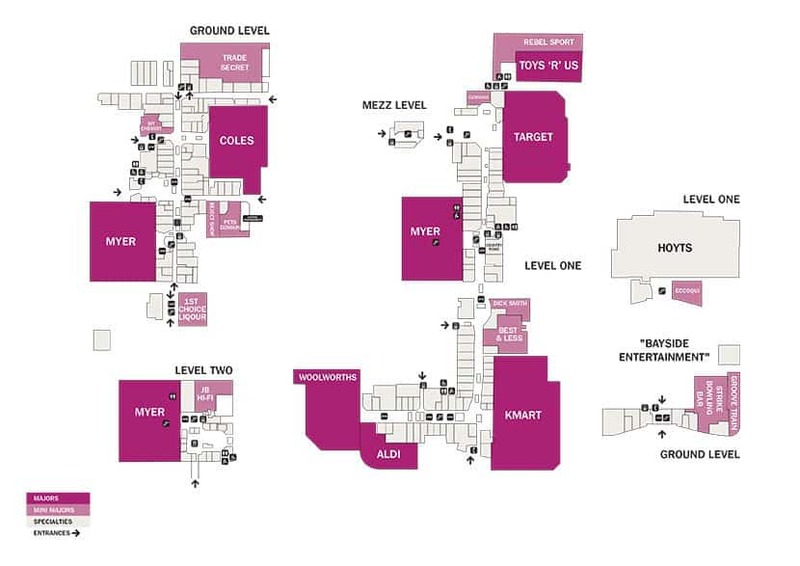 Paid parking is also available on location with 3000 spaces available. 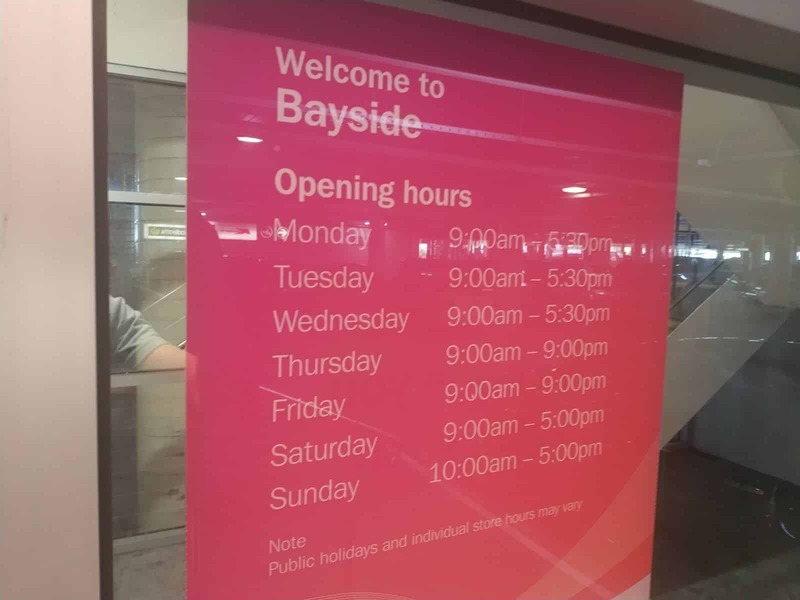 Parking costs $2 for 1 hour, $3 for 2 hours and $ for 3 hours. 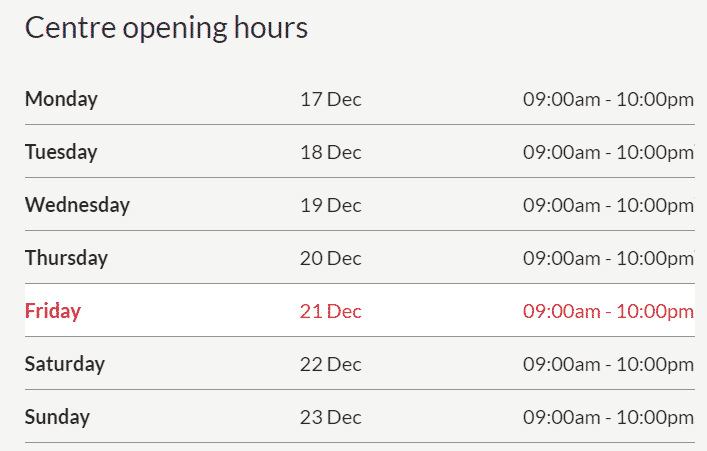 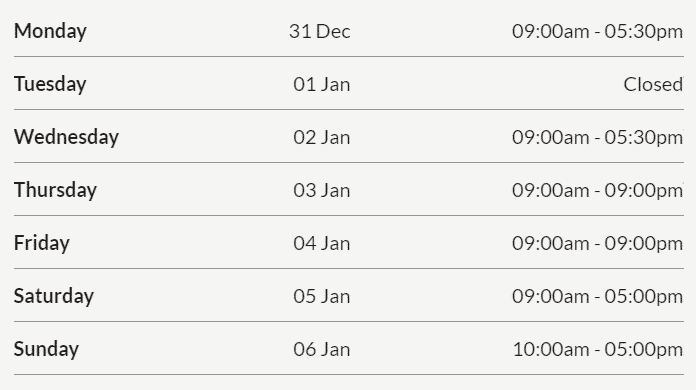 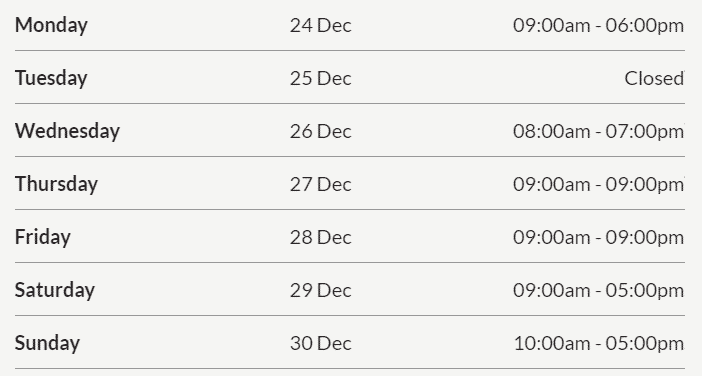 According to the centre’s website, the major shops in the centre are open from 9:30am – 05:30pm on Melbourne Cup Day. 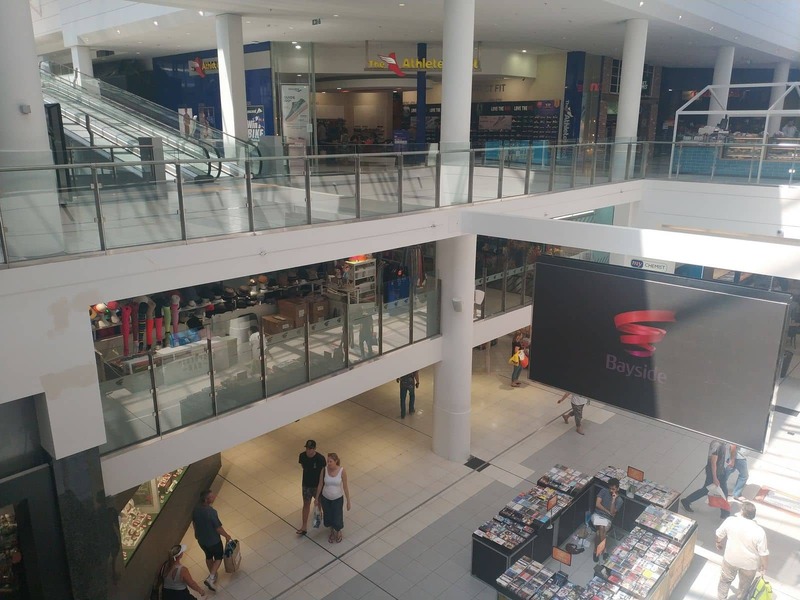 Granted that is the major shops; the smaller shops may be closed for the day, so it might be worth checking the individual store’s details if you are heading there specifically for something.